The P205 provides a cartridge-friendly counterpart to the chrome-accented Classic M205. 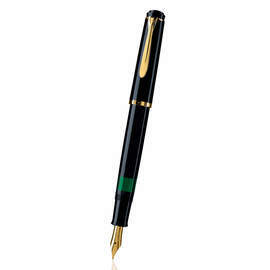 Pelikan credit the development of the P205 to customer demand. 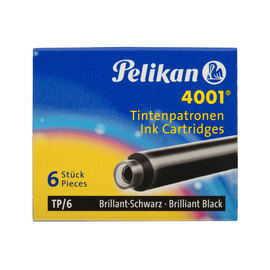 The result is a Classic 205 design which allows quick changing of cartridges. Simply unscrewing the pen behind the grip allows speedy changing between colours. 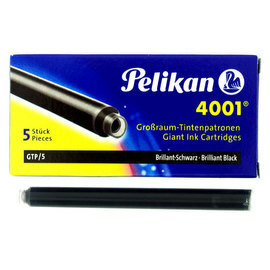 The filling mechanism also accepts a converter for use with bottled ink. 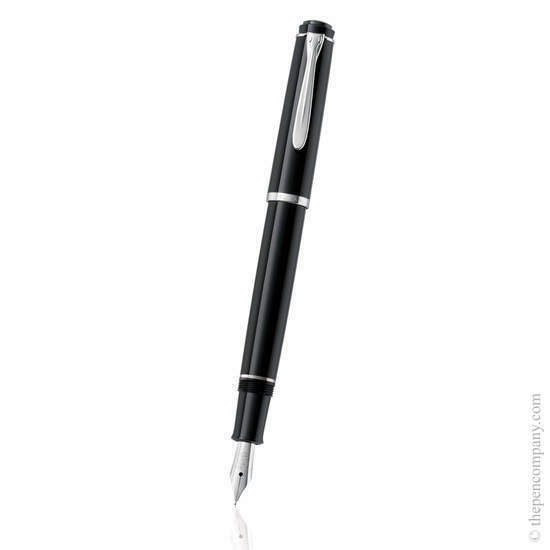 High quality glossy black resin combines with chrome-plated accents. 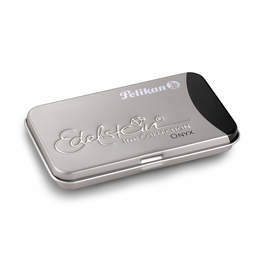 Available in 4 nib widths.